Our AMS products provide dozens of industry leading management tools to help keep your auctions accountable and well organized. The OnLine Ringman program brings the auction to life! With live visual and audio capabilities, our product integrates the remote audience into the auction. Allows auction finance departments to floor plan their vehicles more efficiently, all in one central location. Includes a number of customized reports. The AuctionEar App works simultaneously with your online auction to provide live audio and visual to iOS and Android users. OnLine RingLots is a strictly online product catered to a specific audience in a real time, bidding auction. A reporting system designed to save your auction time and money while making condition reports more accurate and accessible. In 2005, Xcira established a 24/7 Operations Center to enhance the company’s commitment to be a true partner with our clients in each event they conduct using our products. 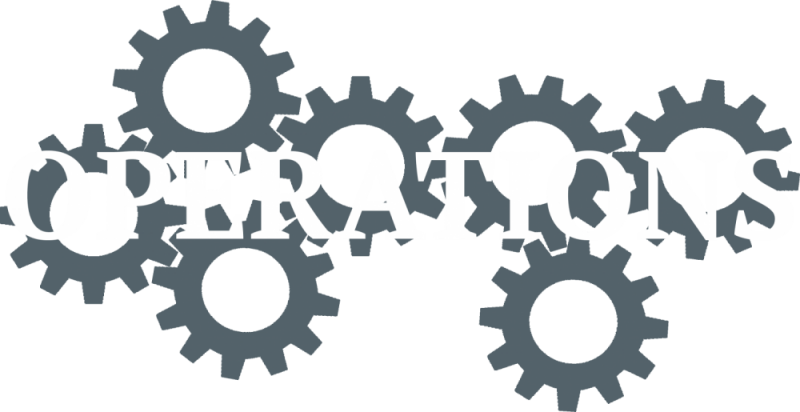 The Operations Center, a visitor favorite, is the nerve center of the company – all infrastructure components, auction events, and inspections are monitored by sophisticated health monitoring systems as well as by employees on site during each event. Today, our technologies are applied beyond auctions to other types of asset-related transactions in a variety of industries and around the world. Find out more about each industry by clicking its title. As security becomes increasingly important for software and services providers, it is vital that service organizations such as Xcira, establish and demonstrate compliance with best practice controls. Over the past six months, Xcira’s Auction Software and Services have been evaluated by an independent third party, in a type II SOC 2 report. 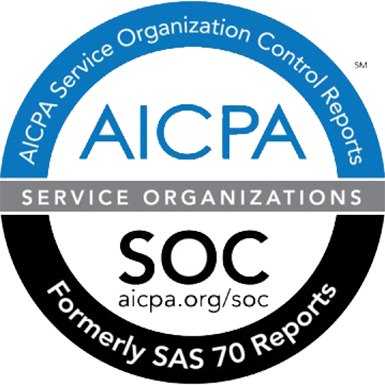 As a result of this audit, Xcira’s Software and Services have been certified to meet the security, and availability principles set forth in Trust Services Principles, Criteria, and Illustrations. This audit covered areas such as Security and Availability. Ready to see how we can help optimize your transactions? We are eager to introduce you to the support systems that provide the most reliable and instantaneous transaction networks on the globe.